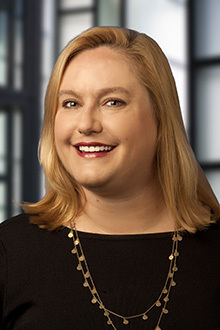 Elizabeth Burns is a partner in the San Francisco office of Lewis Brisbois and a member of the Healthcare Practice. She specializes in the defense of healthcare providers including acute care and sub acute hospitals, long term care facilities, assisted living facilities, physicians, nurses, group homes for the disabled, home health agencies, residential board and care homes and other health care facilities. Throughout California, Ms. Burns has successfully tried, arbitrated and mediated high-exposure cases involving allegations of catastrophic injury, elder abuse, wrongful death, medical malpractice and fraud. She also has extensive experience in preventative risk management for acute care hospitals and long term care facilities.